Visit the St. Joseph’s Mission Schoolhouse for African-American Children for a “Back to School” day, held from 10 am – 2 pm on Saturday, August 4. All school-aged children are invited to come to the schoolhouse for this special event, hosted by our youth volunteers. 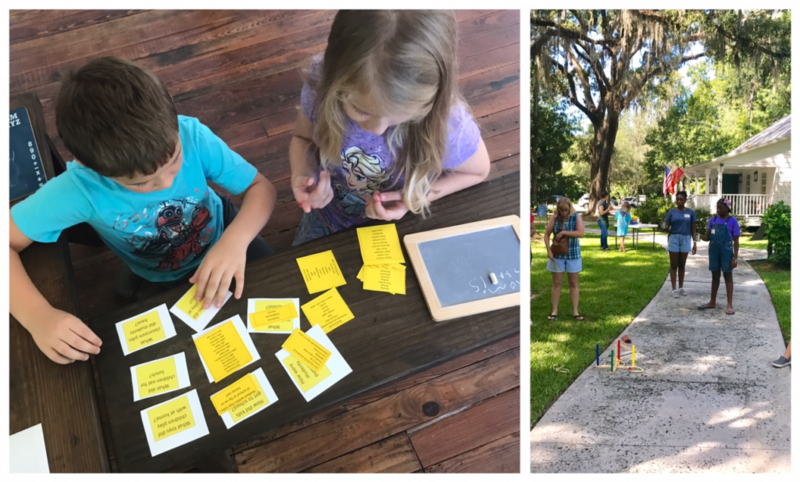 Learn about the history of the schoolhouse, hear stories, sing old-time children’s songs, play old-fashioned games, do sidewalk chalk art, make a craft, have a chance to ring the school bell, and more!